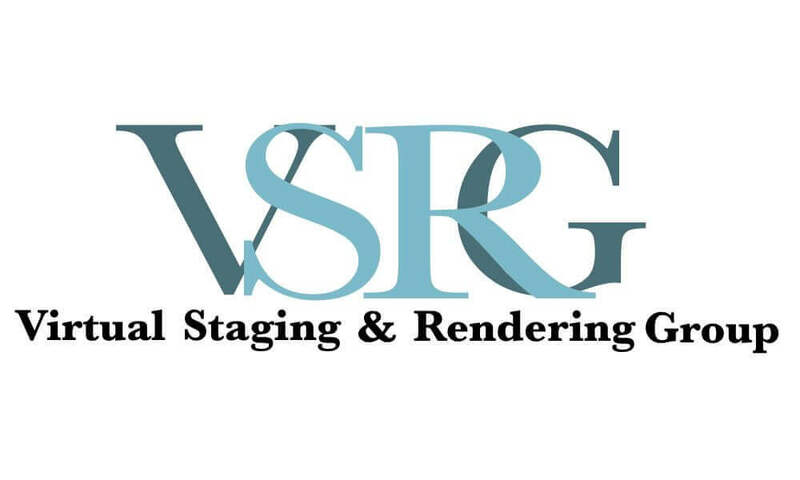 Virtual Staging and Rendering Group has provided stunning, high-quality three-dimensional renderings for properties adding up to millions of dollars in value. This continuous growth is due to our commitment to customer satisfaction, fast turnaround, and, most importantly, how amazing the final products look. From 3D floor plans to architectural renderings, we’re able to help potential buyers and renters visualize the final product, which will in turn influence their decisions. Check out our gallery of 3D arch rendering examples and continue to browse our site to see all that we have to offer. Get in touch with us today and we will help you turn your rough sketches into gorgeous three-dimensional imagery.